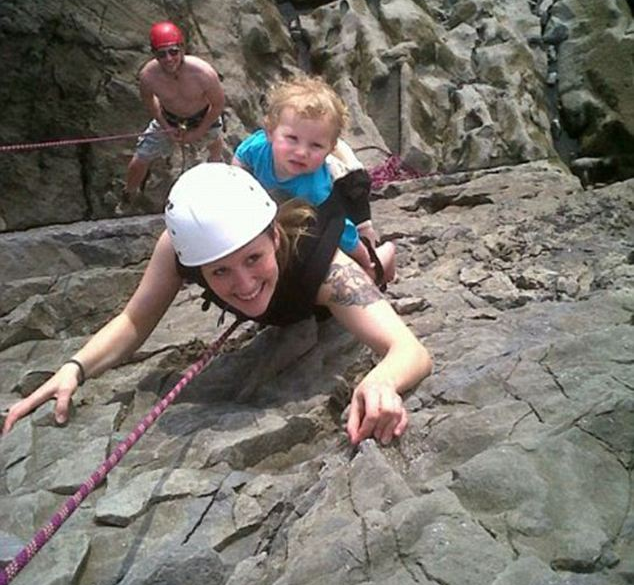 Today on NBC Sports there was an article about woman rock climbing with her 2 year old strapped to her back. The toddler is not wearing a helmet. When asked she explained: “I can appreciate if you didn’t realize how safe the environment I was in, it could be worrying, but I was top-roping which means if you fall you don’t fall any further than where you came off.” She further opined: “It is the safest form of climbing you can do…Health and safety legislation and the sue and blame culture mean so many people are nervous, so afraid of getting into trouble, and taking small risks. Life is all about risks, whether that’s something as simple as getting in your car every day or climbing up a rock face.” This reminded me of a debate I had several years ago. I was talking with a company about protecting personally identifiable information (PII) as required by law. The company’s response was: “It is too expensive to comply. I will take the risk.” The problem lies in that the data that they are required to protect is not their information. While the data itself (bits and bytes) may belong to the company the information represented by the bits and bytes is the property of the person to which it refers. In short, it is not the company’s risk to assume as it is not their property. If I want to publish my own personal data on the Internet, I can do so and assume the risk…it is my data. A third party cannot assume risk for me…without my permission. This is why companies are required to protect PII, NPI, PHI, and other forms of personal data. In much the same way this woman can free climb naked (alone) if she chooses. It is her risk to assume. Whether her style of climbing is the safest does not mean it is without risk. It is a less risky than free climbing but any form of rock climbing is an inherently risky activity. The 2 year old does not have the ability to state whether she wanted to climb or not. Where I have issue with the woman is her attitude of: “life is all about risks…” Granted but some peoples’ lives are about taking more risks than others. As adults we can make the decision to base jump, free climb, skydive, or race motorcycles. When we include others in our risky behavior without their consent, it becomes problematic.